Thank you for visiting out website. 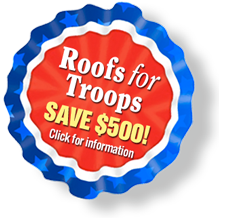 If you have any questions regarding your roof or any of our services please don’t hesitate to contact us. Use the form below, email or by phone. 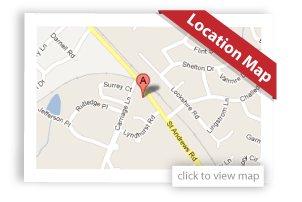 Click the map above to view our location.